– How were bubbles made before Champagne? – What happens when a winemaker speaks to his vines? – Carbonic maceration… does it hurt? Ondenc, Gamay and Carignan; Syrah, Braucol, Mauzac and Clairette; Duras, Mondeuse, Prunelart… Chardonnay and Sauvignon Blanc, Pinot Noir and Poulsard are some of the ingredients used to make the wines imported in Sweden by BRASRI AB. Special focus on biodynamics and Methode Ancestrale wines, a.k.a. “bubbles without make-up”. Refers to the way bubbles were made before Champagne. Must try! Here is a short article on Jon Hansson’s wine blog,a wish list from Alf Tumble in DN or a nice write-up in DN (read & share if you like it!). Eller här på Svenska i Livets Goda. Or watch a clip on TV4 from Nyhetsmorgon, May 27, 2016. “The best is to taste it”. Call / write (+46 738 240 272 / hello @ brasri . com). Private tastings possible as well. 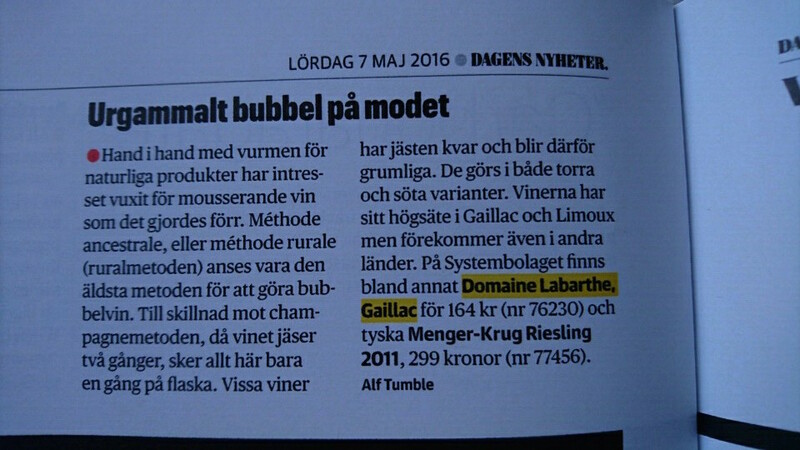 To buy from SystemBolaget (BeställningSortiment och PrivatImport) you can read this or visit the stores from July 7, 2016, and ask for Ref 95326 (biodynamic Méthode Ancestrale, Gamay, from Domaine Pellerin in Bugey). 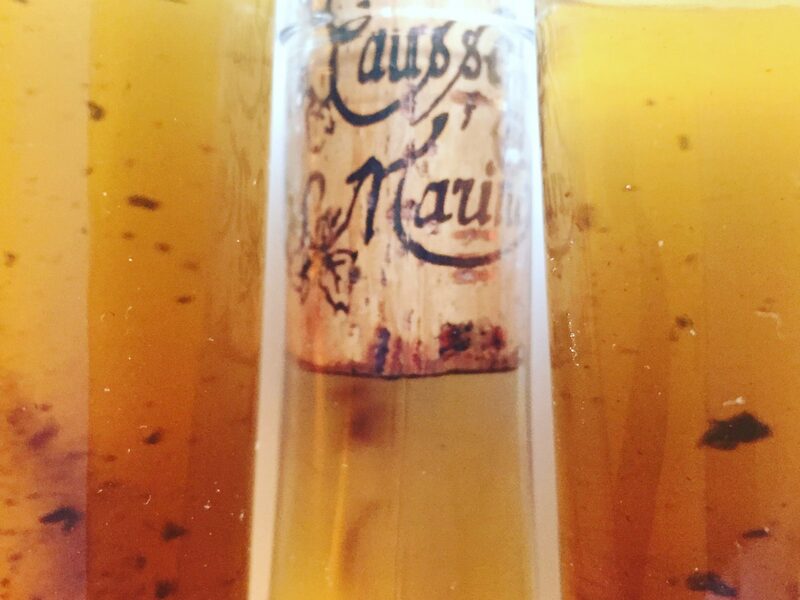 CAUSSE-MARINES, Raides Bulles – not the energy drink! try it by the glass at Mathias Dahlgren! DOMAINE PELLERIN, Chardonnay – try it at Stora Skuggans Wärdshus! LABARTHE, Méthode Ancestrale – try at Café Colette and Stora Skuggans Wärdshus! All wines are available to individuals through SystemBolaget, privatimport, some through beställningsortiment. November news at SystemBolaget! A case with organic Méthode Ancestrale mousserande wines from traditional producing areas BUGEY, GAILLAC and DIE can be purchased with artikel 77599! “Méthode ancestrale” : sparkling wine is made without addition of sugar in the bottle, unlike the vast majority of sparkling wines. The process was discovered about 500 years ago, before the “Méthode champenoise” : cold temperatures slow down the wine’s fermentation in the barrel, which then restarts spontaneously once the wine has been bottled and create its effervescence. This natural process creates a lighter, expressive wine (7-10% alcohol). AOC BUGEY CERDON : a hilly area in the Jura, between Lyon and Geneva. Cerdon du Bugey is a pink, sparkling, demi-sec wine usually made with Gamay and Poulsard. Hints of red berries. Great for aperitif and to enjoy with dessert. AOC GAILLAC : on the Tarn river between Toulouse and Albi. 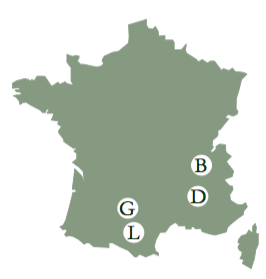 One of the oldest wines regions in France. The “Méthode Gaillacoise” is the local name for the “Méthode Ancestrale”. Local grape often used is Mauzac, which reminds of green apple. Brut or Demi-sec. AOC CLAIRETTE DE DIE : a mountaneous area next to the beautiful Vercors, on the Drome river. Clairette de Die Méthode Ancestrale mousserande is produced with 95% Muscat grapes and Clairette grapes. Touches of elderflower. Demi-sec or doux.